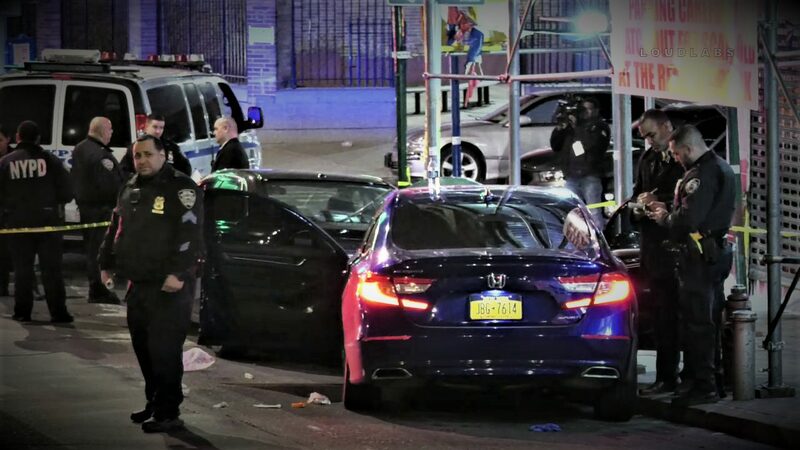 3.21.19 | by Adam Balhetchet | CLAREMONT VILLAGE, Bronx – A man was shot in his vehicle. It happened at 3:26 AM Thursday, at East 167 St & Grand Concourse, within the confines of the 44th precinct. The 26-year-old male purchased something at a bodega located at 1215 grand concourse. He exits the bodega and enters his vehicle when a male black with a dark hoodie shoots him from the passenger side of his vehicle. The victim managed to drive away, down the hill, crashing into one parked vehicle unoccupied. He was transported in critical condition with a gunshot wound to the chest to Lincoln hospital. No arrests have been made and the investigation is ongoing. Vegetation Fire in San Bernardino Co.